When you’re running a business, the last thing you want to worry about is IT. So instead of stressing about security, or struggling with the latest system upgrade, why not find a reliable, cost-effective IT partner to give your business the support it needs? Brisk Technology is a locally owned business providing IT and computer services in Bunbury. Our expert team offer proactive, efficient IT services for small to medium-sized organisations, just like yours. Our goal? It’s simple: we’ll give you complete IT peace of mind. We’ve developed a comprehensive range of IT support packages and computer services in Bunbury and throughout the South-West region to suit your business. Whether you’re a one-man band or a large organisation, you’ll find our affordable, tailored IT packages include everything you need, and nothing you don’t. 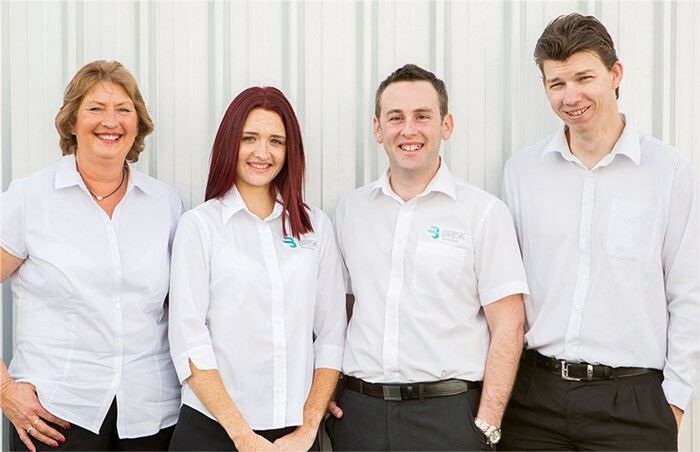 Looking for an experienced team to provide computer repairs in Bunbury? Or someone who covers computer repairs in Picton? We’ve got you covered. In fact, we even provide a service for computer repairs in Busselton. Our local expert engineers can visit your workplace to help you with anything, from removing viruses to setting up wireless networks and printers.